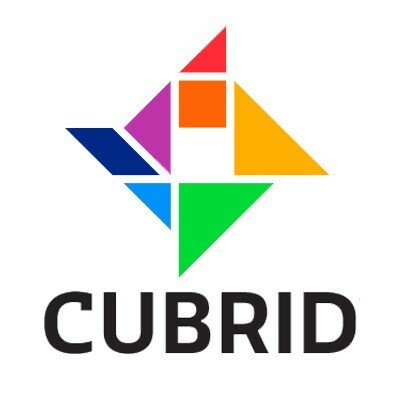 CUBRID is a comprehensive open source RDBMS (relational database management system), highly optimized for Web applications, especially when complex business services process large amount of data and generate huge concurrent requests. By providing unique optimized features, CUBRID enables to process much more parallel requests at much less response time. In CUBRID users can create unlimited number of databases, tables, and rows. There can be 6400 columns in each row, and the length of a column name is limited to 254 characters. Users can also insert unlimited size BLOB / CLOB data into a CUBRID table. Among its main features come, high availability providing load-balanced, fault-tolerant and continuous service; online & offline and incremental backup; variety of data type; and has support for B+-tree indexes, both single-column and multi-column.